Bob and I are in Kansas City again for his gigs. It was little busy driving and working for my own work. Here is this week’s BigSkyJazz! * To musician friends, if you would like to add your message or on going projects like new albums on this website or news letter please contact me! * Detail of these concerts can be changed due to artists/venues’ circumstances. On Wednesday, February 6th from 8:00 p.m. to 11:00 p.m. 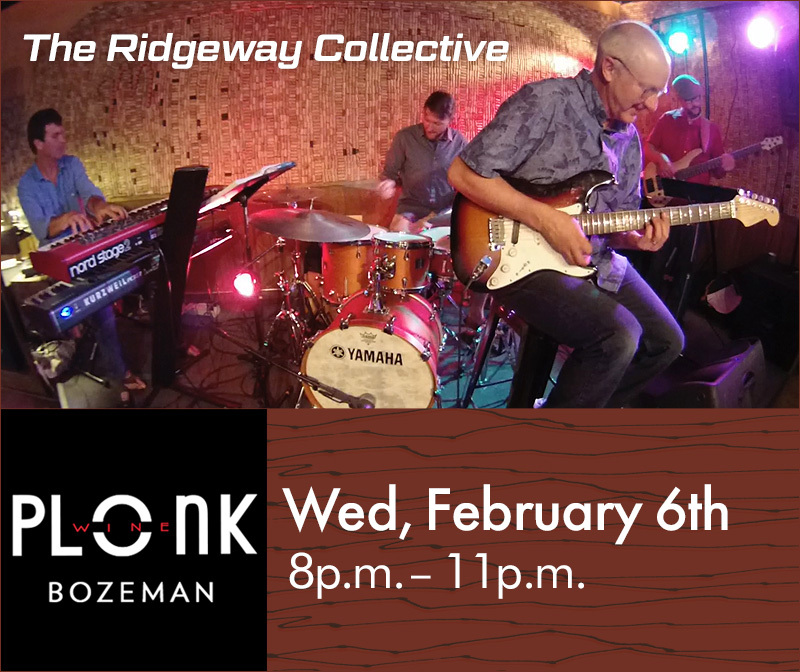 The Ridgeway Collective (Matt Ridgeway, keyboards, Garrett Stannard, drums, John Morford, electric bass and Craig Hall, guitar) will be playing Latin, jazz and funk standards and originals! Please come down to enjoy the music with glass of wine and delicious food! No Charge. 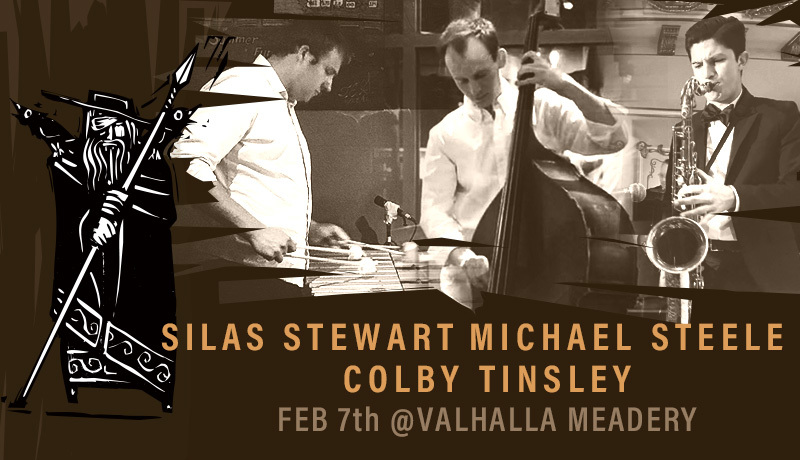 On Thursday night at Valhalla Meadery in Bozeman from 7:00 p.m. to 9:00 p.m. vibraphonist Silas Stewart, bassist Michael Steele, and saxophonist Colby Tinsley will be making fantastic sounds! Valhalla is Bozeman’s first meadery. Producing and showcasing local Montana mead in theit tasting room. 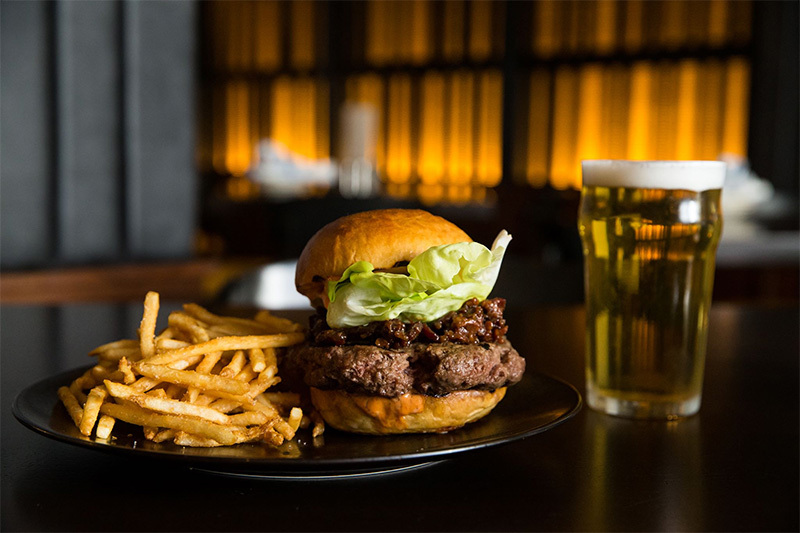 Offering Scandinavian fare, from scratch soups and deserts. See you in Valhalla! 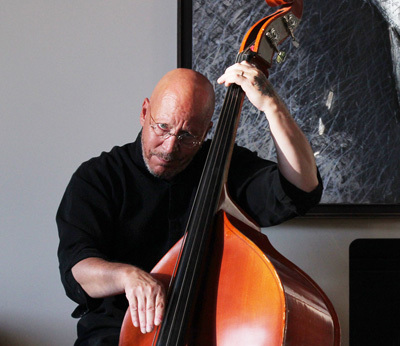 Every Friday, there is a Jazz Night at Red Tractor Pizza in Bozeman from 7:00p.m. to 9:00 p.m. 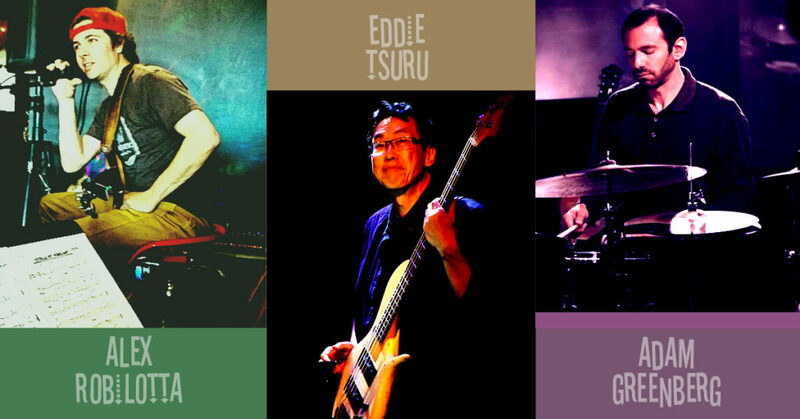 This Friday, February 8th Alex Robilotta on guitar, Eddie Tsuru on bass, and Adam Greenberg on drums will be making fantastic sounds! Please come down and enjoy your Friday night with good live music and of course delicious pizza and beer/wine! 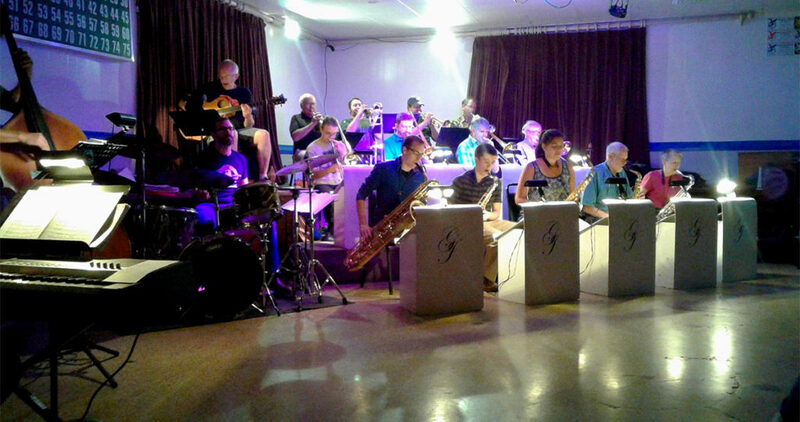 The Bridger Mountain Big Band or small combo performs at The Eagles on every Sunday led by a drummer Adam Greenberg. No cover charge but there will be a tip jar so be generous. For more information please check https://www.facebook.com/TheBridgerMountainBigBand/. On every Sunday American Grill & Tapas Bar Walkers in Billings has Jazz night through 7:00 p.m. to 10:00 p.m. Walkers features some of the very best jazz cats in the Rocky Mountain region and is well known for its depth of musicians. This week My Favorite Sons: The Reprise featuring John Roberts will be playing! Please come down to enjoy the music with delicious food and drinks! No charge. Celebrate You + Me. Thursday, FEB 14th. Four lovely, handcrafted courses, full menu below, $70 per person. With musical guests Montana Manouche, an intimate evening of live jazz perfect for “I Love You.” RESERVE online with john@plonkwine.com. Half shell oyster, toasted seaweed yuzu citrus vinegar mignonette. Butter lettuce, violet flowers, nasturtium, dill crème fraîche dressing, toasted long pepper, egg mimosa. Sherry glazed prawns, pistachio crusted pork tenderloin, vanilla beet puree, roasted red radish, braised greens, pickled green peppercorn cream. Red beet velvet cake, huckleberry mascarpone mousse, black fennel ice cream, blood orange huckleberry syrup, black pepper candied walnuts. Take the chill off of winter by coming inside to listen to Wilbur Rehmann, saxophone and Ann Tappan, piano at Benny’s Bistro, Friday, February 15th, Celebrate with your sweetheart or your best friend especially if that’s the same person! They will be playing songs from the classic American songbook with ballads and swing galore, great music, food, wine and desserts at Benny’s. 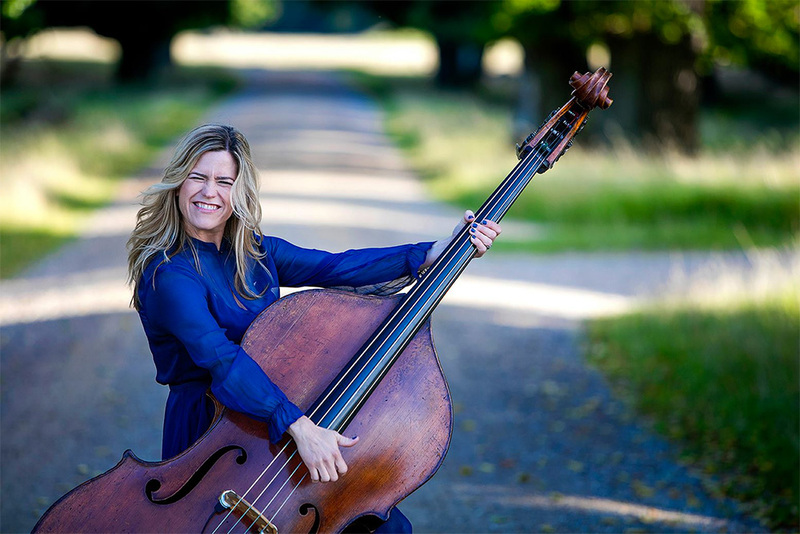 Billings-born Kristin Korb has developed a world-wide reputation for her clever arrangements of jazz standards that she sings while playing upright bass. With several CD’s under her belt, including one on the prestigious Telarc label with The Ray Brown Trio, she now lives in Europe but in early March will tour Montana with guitarist Craig Hall and pianist Erik Olson. Catch them Sunday, March 3 at The Ellen Theatre, tix $19 at TheEllenTheatre.org. 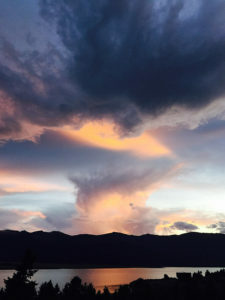 For more info about her tour in Montana area please check https://kristinkorb.com/tour/ . March 3rd, 7:00 p.m. – 9:30p.m. BigSkyJazz.net and news letter Jazz this week are non-profit. I am doing this to be a little help for jazz community around Bozeman while I work as a website/graphic designer. If you feel like helping me with a little reward please donate from “Buy me a glass of wine page“. It is much appreciated!! !